…however long and hard they may be. 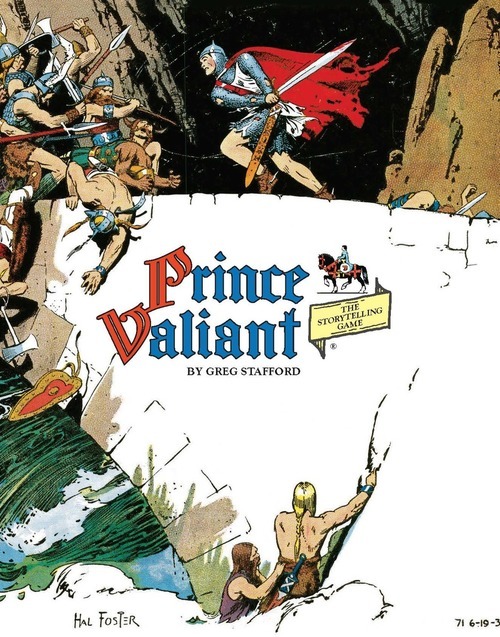 We discover that Chaosium Inc., obtained ownership of Greg Stafford’s King Arthur Pendragon roleplaying game (KAP) and the Prince Valiant storytelling game. Of course I had to ask Michael O’Brien of Chaosium a few questions about this. 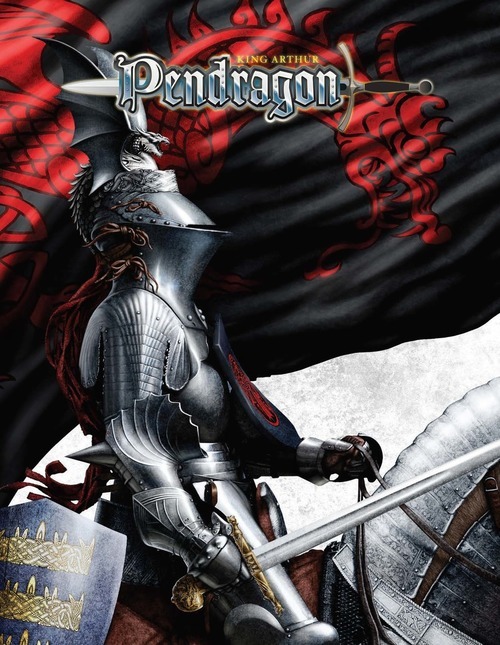 Leah: I know that all of the team over at Chaosium must be very pleased to welcome the return of King Arthur Pendragon and Prince Valiant. Are there any changes that you see on the horizon for KAP or Prince Valiant at this point in time? MOB: We intend to fulfill Nocturnal Media’s KAP 5.2 Kickstarter. Leah: With the appearance of Khan of Khans – is there any possibility of a King Arthur Pendragon or Prince Valiant board or card game? MOB: Sure, we would love to do a KAP board game, though there is nothing planned in this area. Leah: Please forgive my ignorance, as I have but recently become aware of Hal Foster’s creation. Can we anticipate any involvement from the current bearers of his brilliant torch? MOB: The Prince Valiant game is produced under license from King Features (Hal Foster, the original creator of PV, died in the 1980s). We have not been in touch with King Features yet since the transfer. Leah: With the reacquisition of these products, can we expect the umbrella of Chaosium’s fiction line to expand in kind? MOB: Yes. The KAP purchase also includes KAP fiction. Leah: Are there any upcoming developments in other areas at Chaosium that you would like to share? 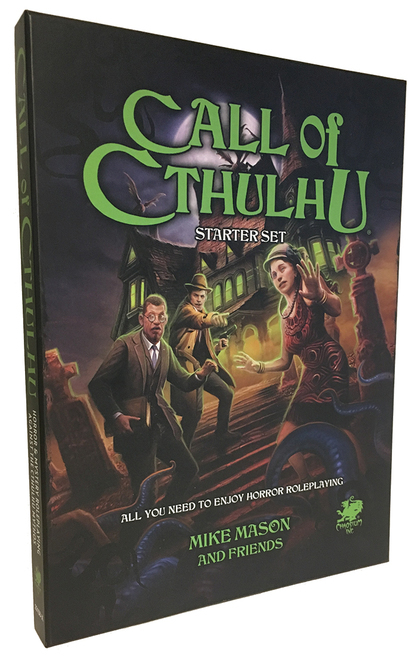 MOB: We have just launched the boxed Call of Cthulhu Starter Set.